Florence Pérèscontributed on the development and growth of the internet in Belgium and remained active in the digital world for 20 years. 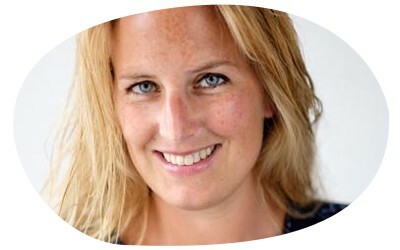 In parallel, she studied as a health consultant, mindfulness trainer, and stress and burnout coach. The focus of her keynotes is on teaching people to handle stress and build resilience. Her expertise in technology and digital media is reflected in the programmes she has developed to raise awareness of techno-stress and digital detox. 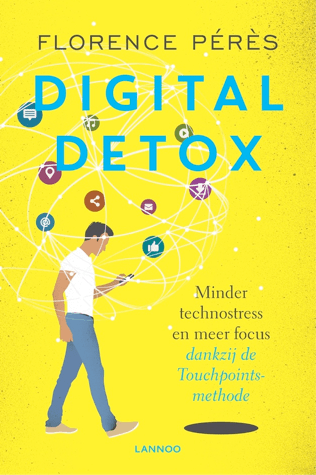 She is the author of the book Digital Detox (in Dutch; Lannoo, 2017). It’s been called “The Productivity Paradox.” For all our technological innovations, productivity is declining ever more and stress levels are rising. In the age of distraction, if we don’t master our technology, it isn’t working for us but against us in getting our best work done; we’re unfocused, feeling pressured, drowning in too much information and struggling to find time. That’s because no one ever taught us how to work appropriately in this digital era.Our entire lives, we’vebeen assigned tasks and expected to figure out how to get them done and how to get more done. But in the age of distraction, the techniques we’vedeveloped no longer work. The only way to achieve success in our work is to learn the art of focus. During this keynote, Florence will explain what ‘always on’ does to our brain, why this drastically affects our performance and increases our stress level. We’ll explore how to maximize our mental resources and how to manage (digital) distractions. You’ll learn he principles of deep work and how to manage your attention be more productive and feel less pressure.